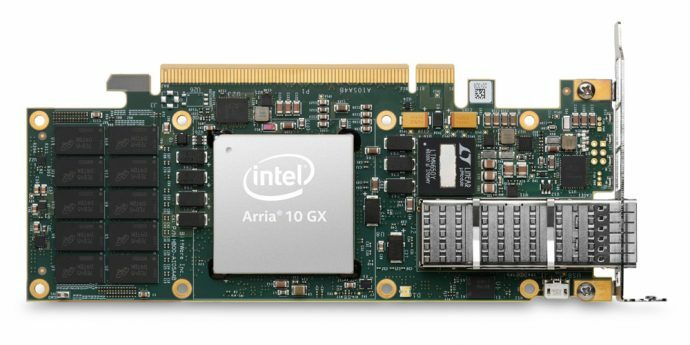 Today, Intel announced top-tier OEM adoption of Intel’s field programmable gate array (FPGA) acceleration in their server lineup. This is the first major use of reprogrammable silicon chips to help speed up mainstream applications for the modern data center. 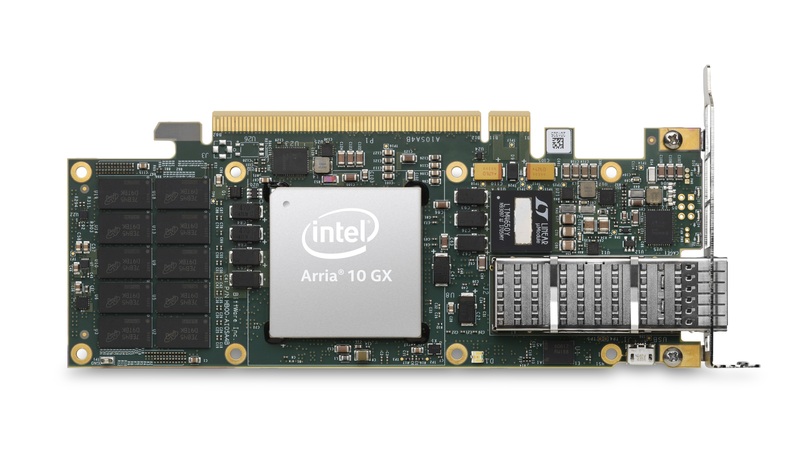 Intel® FPGAs are the foundation for a new type of data center with the versatility and speed to handle a variety of workloads, from analytics to financial services. For example, Intel partner Levyx, a provider of high-performance, data processing software for big data infrastructures, built an Intel FPGA-powered back testing solution for financial institutions. The availability of servers enabling FPGA acceleration is another milestone in the rapid ascension of Intel’s programmable chips. The acceleration stack provides a software development environment, making FPGA performance and flexibility accessible to the broader developer community.